DOING SPORTS A DIFFERENT WAY! 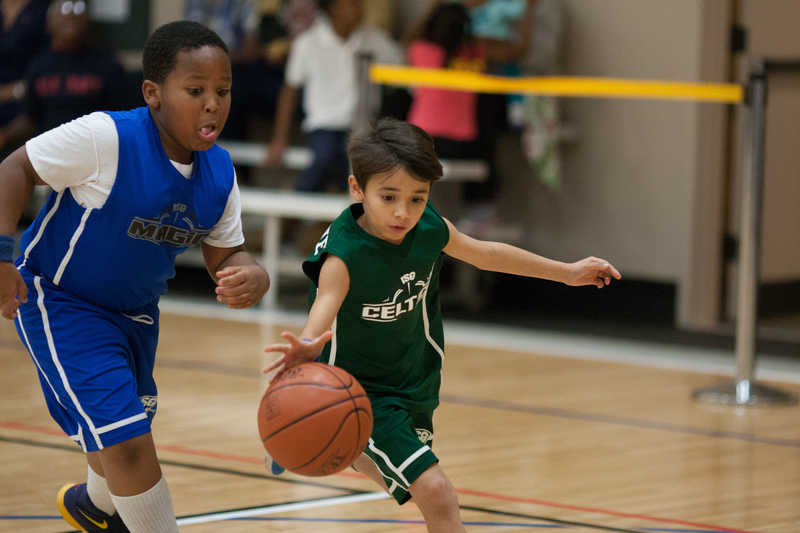 Istrouma Sports provides quality coaching, an encouraging environment, and fun recreation for kids and adults of all ages. Our fields and sports facilities are top-notch, and you will enjoy all the fun in a family-friendly atmosphere. Opportunities for kids include flag flootball, basketball, baseball, volleyball, and dance. And adults can choose from a variety of fitness classes, Lunch Bunch Basketball, and special events throughout the year.